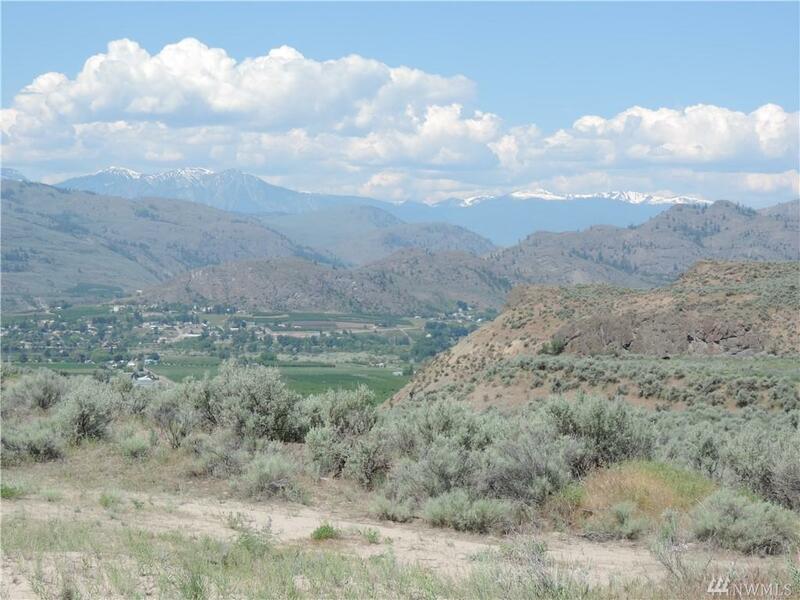 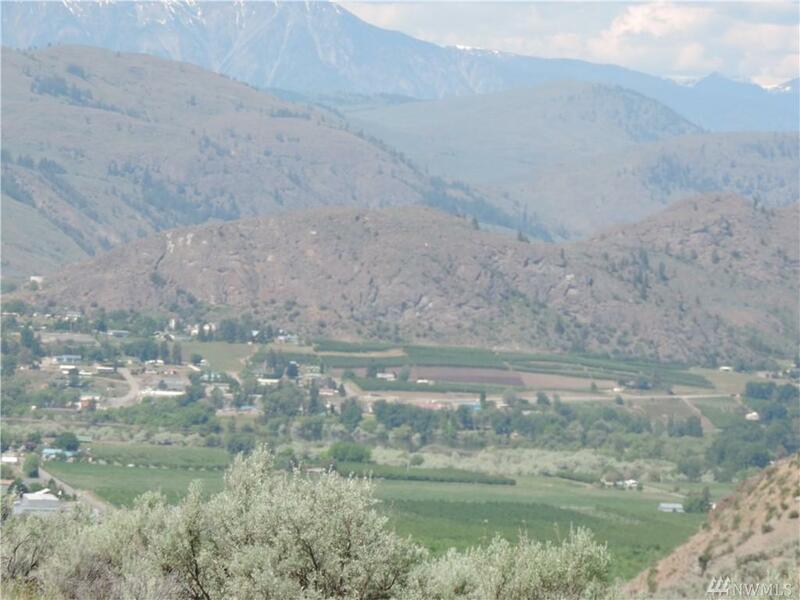 20 acre lot close to Oroville with awesome views of the Okanogan Valley. 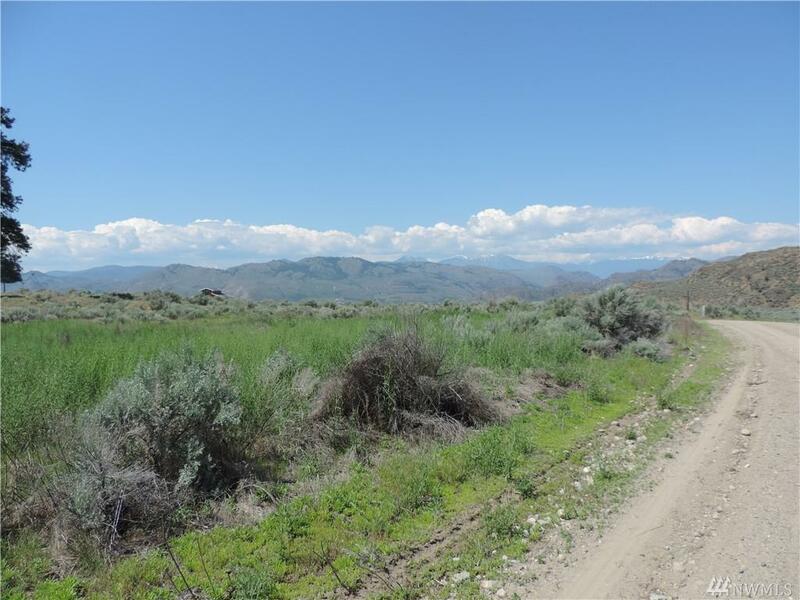 This property is ready for your dream home, complete with power, well and septic. 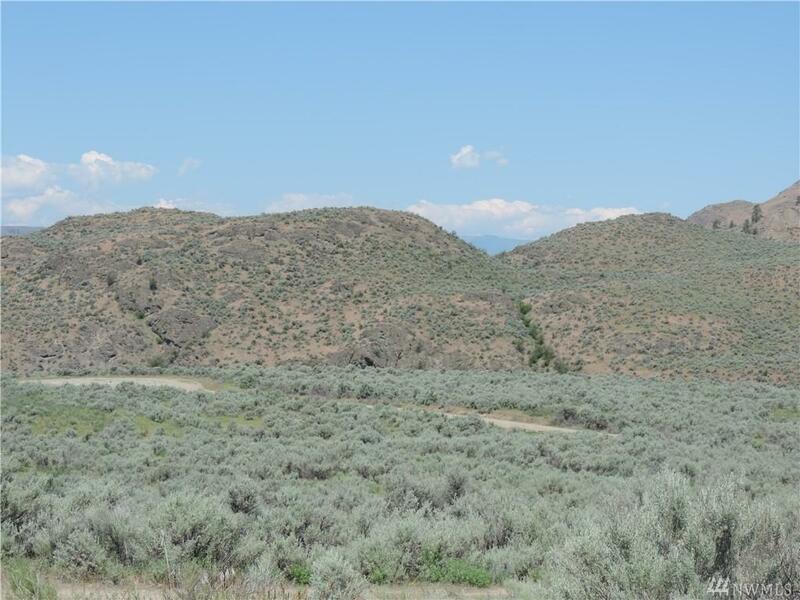 There is easy access on roads that are maintained, and plowed in the winter by the Nine Mile Ranch HOA.